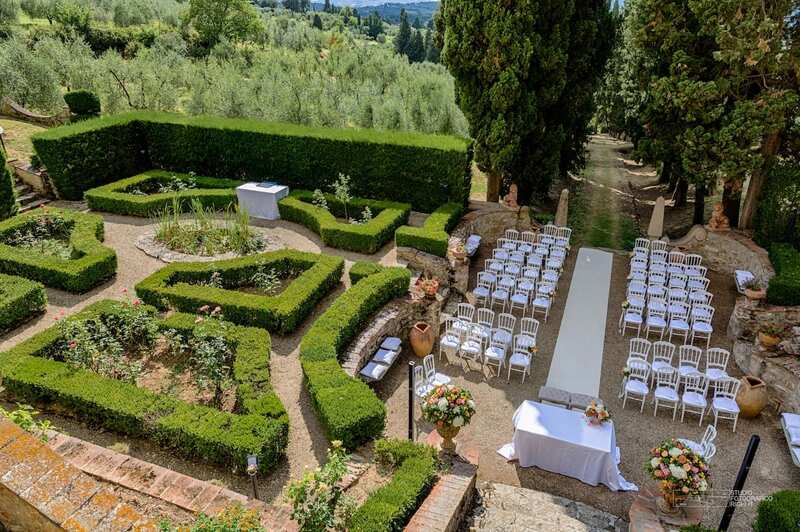 How many of you have ever dreamt of celebrating your wedding with an open-air ceremony? Imagine a crisp bright day in a garden, a romantic setting and an enchanted atmosphere. Imagine seeing the bride moving towards the altar, walking on rose petals, beaming with sunlight and surrounded by plants and colourful flowers. 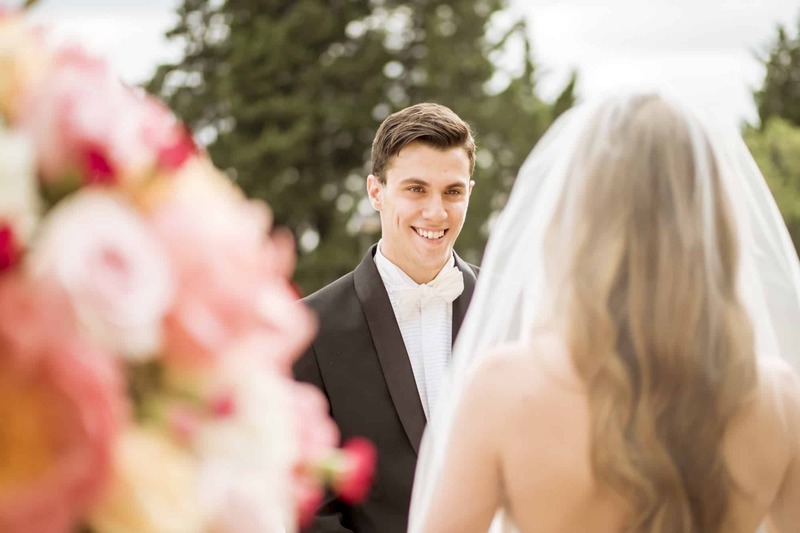 It may not always have legal validity, but a symbolic ceremony can be carried out anywhere and, alternatively, some venues have an agreement with the Municipality – or have a consecrated chapel where weddings can be celebrated – that will allow you to celebrate a civil or religious open-air ceremony. We can select these venues for you, and you can then choose the one that suits you best, the one where you want to make your dream come true. Together, we will study the wedding setup based on your requests, design decorations and architectural elements, such as gazebos decorated with tulle and props that flutter in the wind, or even splendid flower arches that recall ceremonies from the movies. In any case, it will be a great success! Looking for more information? Feel free to contact us!